Viral. Engagement. ROI. Thought leader. We marketers sure love to use buzzy terms. Most of the time, these terms are used so frequently, they lose their meaning completely (don’t even get me started on going “viral”). The term (and practice of) marketing automation is having a moment right now, however, and for good reason. While this isn’t your marketing automation bible, here’s a snapshot of the what, how and why of this burgeoning trend. 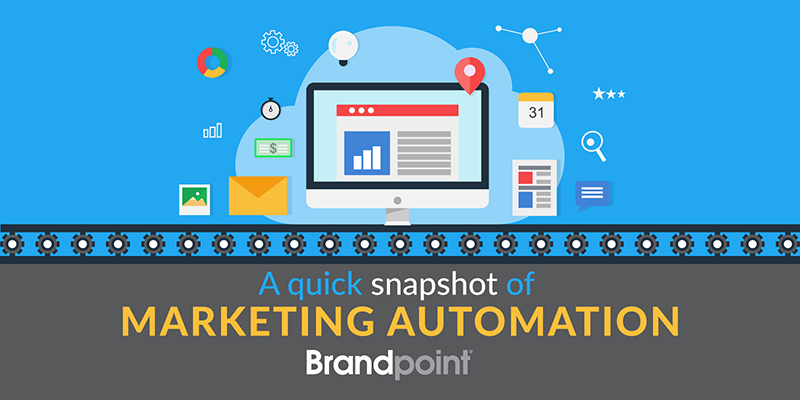 Marketing Automation is the process of leveraging targeted, automated content to support lead generation and nurturing and make the sales person’s job easier. There could be four engagements before this and just as many after it. As you can see, this robust piece of marketing technology essentially asks a series of yes/no questions. In this situation, that question is “Did the user open the email?” If they didn’t, you end the engagement. If they did, an automated action is triggered and the path continues. While there are many ways to use marketing automation, the premise is almost always the same: Use specific content for specific people, walk them down a content journey and take your customer engagement to a whole new level. Simply put, the marketing automation industry is huge. In March 2017, Forbes had it valued at $5.5 billion and there’s no reason to believe it won’t continue to grow by leaps and bounds. There are hundreds of marketing automation platforms and the ten most popular boast over 83,000 clients. That’s 83,000 businesses using only the top ten tools. That’s not even considering all the email marketing platforms. And what’s more is there have been several high-profile acquisitions within the last several years around the industry. Back in 2012, integrated marketing cloud company, Oracle, acquired Eloqua, “a leading player in the niche space of B2B Marketing Automation,” for over $800 million. More recently, Vista Equity Partners, a San Francisco-based private equity firm, acquired Marketo, ranked sixth in the top 10 marketing automation platforms, for almost $2 billion. Since those acquisitions happened within the last two years, it’s easy to believe that the $5.5 billion valuation might already be a little low. For all it’s wonderful benefits, marketing automation comes with one major drawback: it can be really complicated. Think about it. 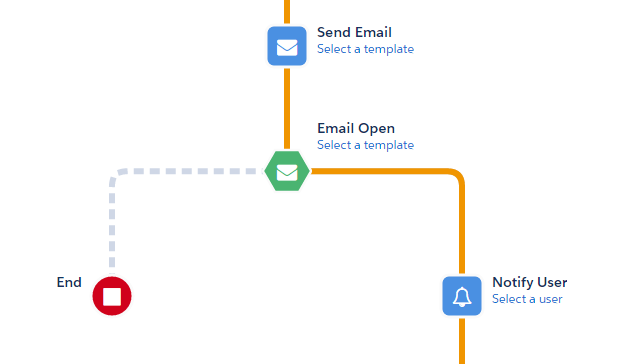 If you map out different content paths for each individual action (or inaction) of every person who opens an email or fills out a form, that’s a lot of directions your audience can go. Not to mention that, depending on the size of your audience, you could end up spending thousands a month for the service. Not to worry! From where we’re sitting, there are two key ways to make the most of the investment. While most marketing automation software is fairly straightforward to use, there is a seemingly unlimited number of variables and options, which turns it into a daunting task. When we integrated Pardot with our current Salesforce system, we worked with a local Pardot implementor that helped us think through all of these variables, and identify the most valuable engagements. They also helped us think about the content to supplement these engagements. What’s really cool is that, just as there are hundreds of platforms, there are hundreds of implementation firms, ready and willing to help you squeeze every last drop out of that investment. 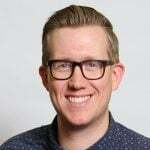 While working with our Pardot implementor, Eric, he said several times that we’ll need “a firehose of content” to make it work. HubSpot outlines two keys to marketing automation success and both have to do with content. 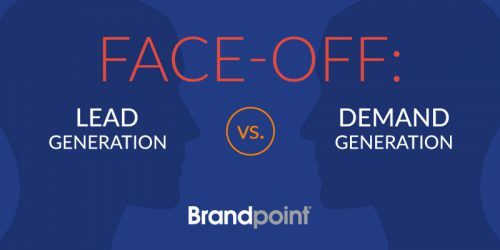 The first key is “recognizing that marketing does not do marketing and lead generation for you…” What they’re saying is that your efforts will be fruitless if you don’t have the ability to create meaningful content to your audience. Even further, content marketing’s biggest names agree that, while this marketing technology is enticing, a strong content marketing strategy is more important. Marketing automation seems like an amazing idea. But without the proper marketing automation content, the investment will only get you so far. Brandpoint is already starting to see some real, measurable results, and the sky’s the limit. If you’ve ever thought about investing in marketing automation, right now might be the best time. It seems like (and is) a lot to take on. But, so far for us and thousands of companies around the world, it’s been well worth the investment.